Theatre Royal Stratford East is calling for members of the public to take part in a bold and exciting international project that will see thirty new, one person shows performed in thirty homes across London. 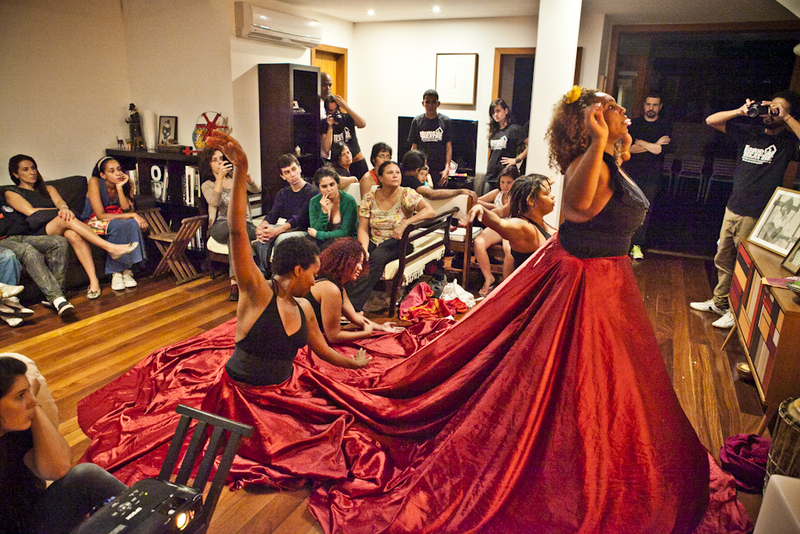 The project, which will be taking place in the UK for the first time, has been developed with Brazilian partner Festival Internacional de Cenas em Casa. Those hosting the work in their homes will see their own stories incorporated into the performance and will be able to invite their own audience. The performances will be performed simultaneously on Saturday 26 October and recorded live before being broadcast on Saturday 9 November, enabling audiences from around the world to see the work and be part of the conversation online. Applications from London residents wishing to take part in the project are being accepted until Friday 23 August at 6pm. ‘A Progress’, the retelling of Bunyan’s classic ‘The Pilgrim’s Progress’ chronicles the various twists and turns of a 17th Century jailbird’s dream. The piece dares to tackle the many questions us humans continually ask ourselves such as what is the meaning of life?